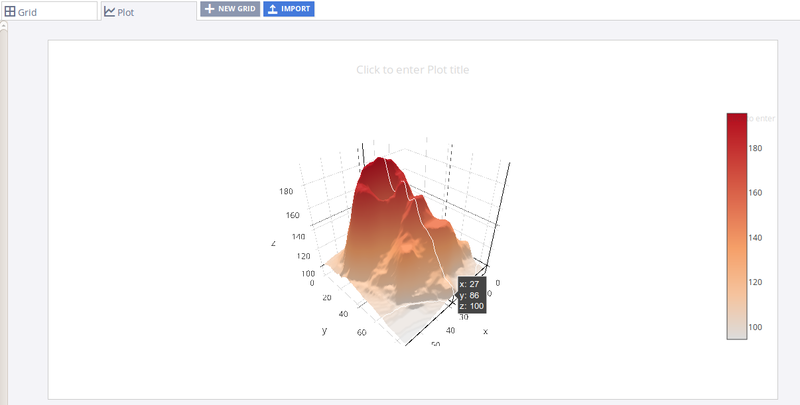 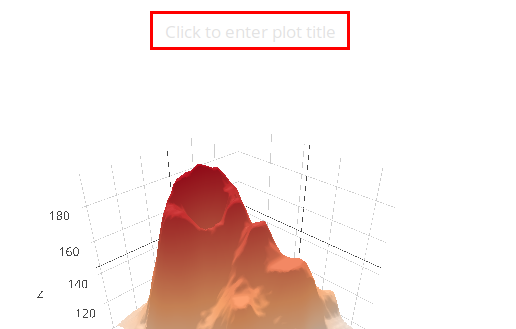 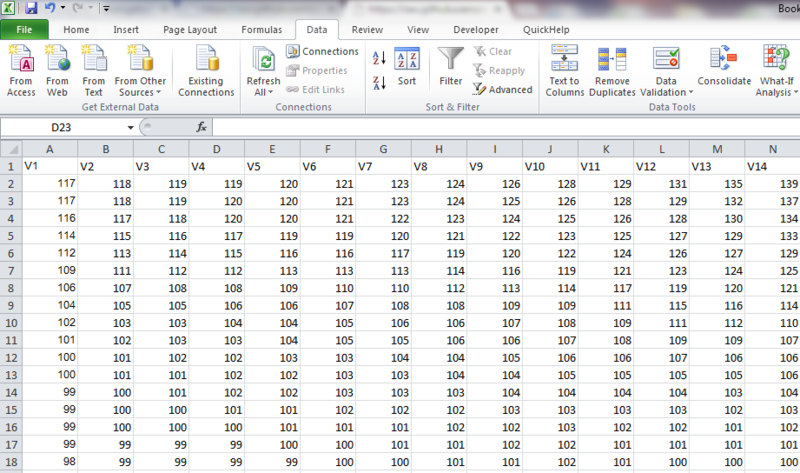 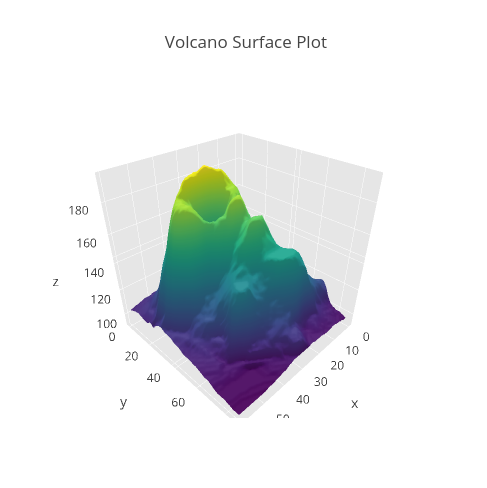 Select '3D Surface Plot' from the MAKE A PLOT button on menu bar. 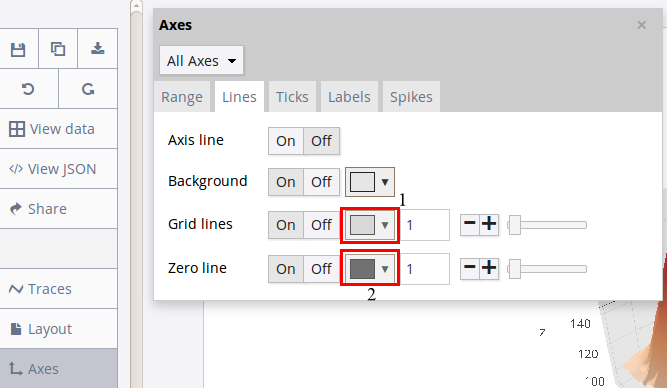 Styling options are present on the left side of the plot. 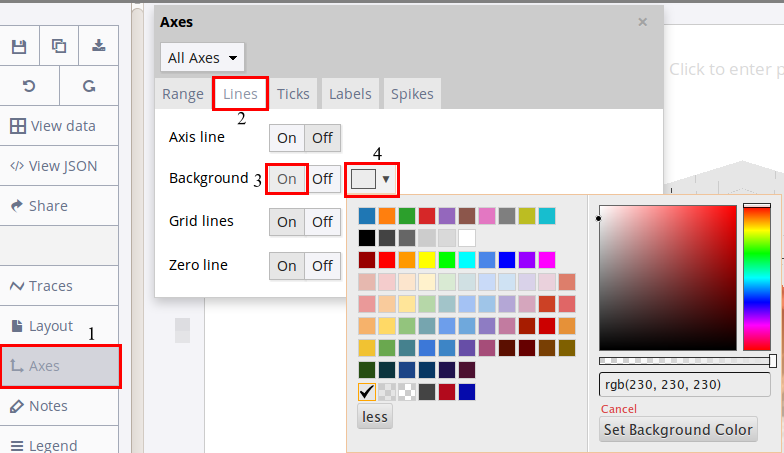 To set the background color, (1) Click on the 'Axis' selector on the toolbar, (2) Click on the 'Lines' tab from the pop-up, (3) Set 'Background' to 'On', and (4) Select background color from the color pallete. 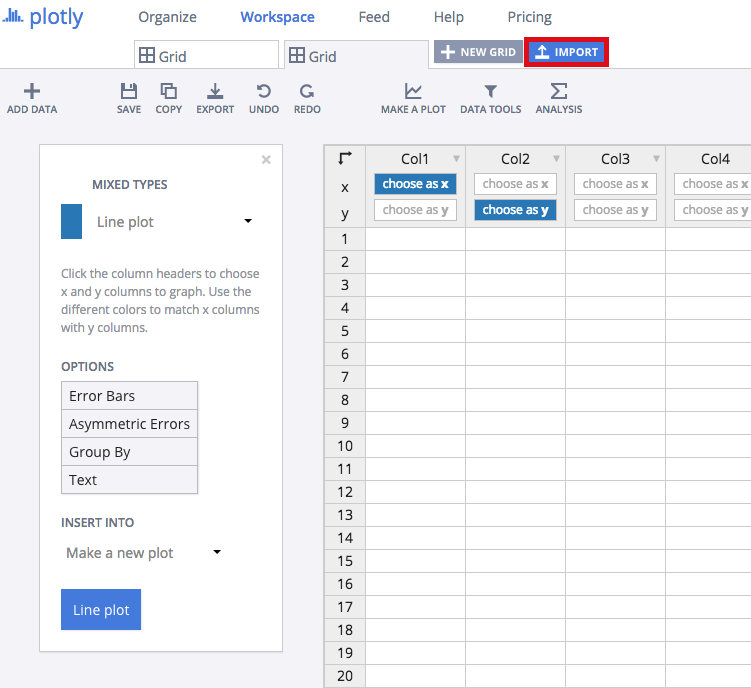 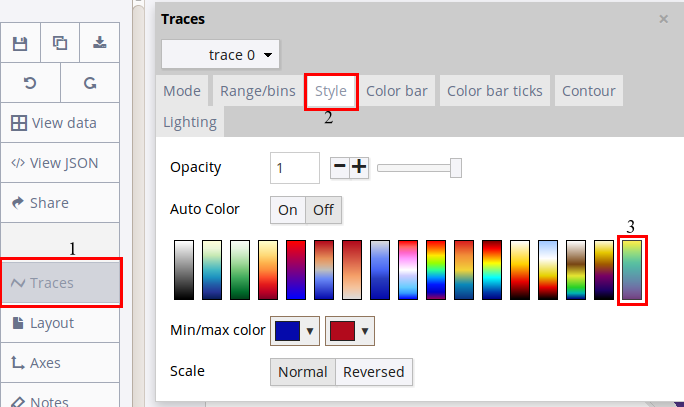 Change Color Scale:Chart Studio allows us to set among a wide range of colorscales.To change the color scale of a plot, (1) Click on the 'Traces' popover from the toolbar, (2) Click on 'Style' tab from the pop-up, (3) Turn Auto Color to 'Off', and set one of the color-scales.